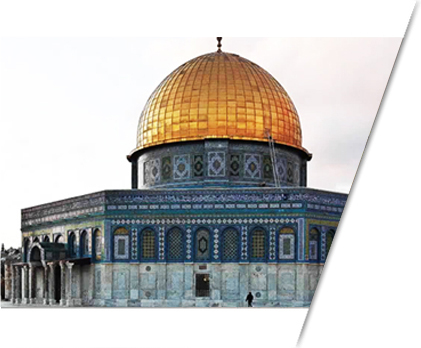 Religious "Tours" Packages are available from uk by Hajj and Umrah trip. When you are on your journey to enlighten yourself religiously and to enhance your religious knowledge, along with providing you with one of the best set of packages amongst several companies, also help you visit the religious places where historical events took place so that you can experience everything you have read about, on a personal level. Such tours are also necessary for the entire process to take an even deeper effect spiritually. This is the perfect way to know and feel what the Muslims before us had to face and how they learned to mould themselves accordingly to deal with even the toughest situations they had to go through. This will help you to understand the situations you go through in a better way so that you are able to react to the situations with a new, profound faith in Allah.